ZEISS has spent over a century developing leading-edge binoculars and spotting scopes, giving nature lovers and bird watchers alike the opportunity to experience unique moments of nature in all its detail and all its forms. That’s why we are supporting the #My200BirdYear challenge, in conjunction with Bird Watching. 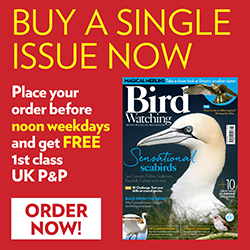 Whether it’s a Chiffchaff or a Chaffinch, a Siskin or a Skylark, at your local nature reserve or even in your back garden, it really doesn’t matter. It’s about getting out the house and exploring the natural world. Experience everything nature has to offer with brilliant optics and an unparalleled wide-angle field of view. Thanks to its lightweight, unique ergonomic design and dynamic fast-focus feature, the Victory SF allows for hours of relaxing birding without fatigue. The Victory SF is the new benchmark for birding and wildlife observation. With its fibreglass-reinforced, waterproof casing, the TERRA ED fulfils the high expectations of the outdoor enthusiast. The TERRA ED line is designed to be compact, light and sturdy. This means the TERRA ED is the ideal lightweight companion, whether on long journeys, in the open countryside, in the mountains or on the open seas. Thanks to impressive precision, low weight and a robust design, the ZEISS Conquest Gavia is a companion you’ll always need when making discoveries off the beaten path. The high-resolution lens system and rapid focus transform the shots into unforgettable images.The new ZEISS Conquest Gavia provides birdwatchers and nature observers with a high-performance spotting scope that is simply great value. Extensive digiscoping accessories go one step further in expanding the wide range of uses. 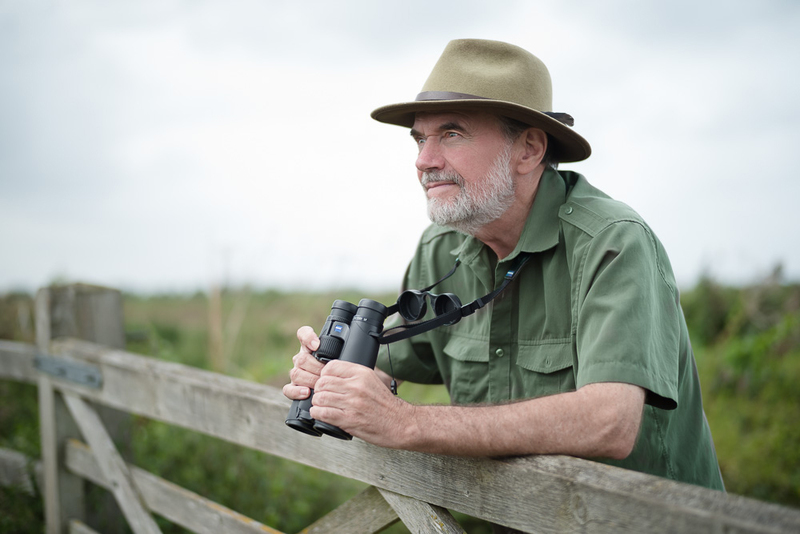 Nature observers love our premium binocular Victory SF for many reasons. In his review, the professional birder. Simon King has a passion for nature and a commitment for wildlife. His enthusiasm for the animal kingdom is clear the moment you start talking to him. He recently returned a large area of land close to his home to its natural state in order to observe badgers, foxes, otters and numerous bird species living in their natural, wild habitat. The ZEISS Victory SF binoculars are most definitely are not budget binoculars, however, if you are planning on buying high-end optics you would rightly expect and receive superb image, excellent build quality and excellent after-sales service. So, why the ZEISS Victory SF?